Stunning 5 bedroom 4. 5 bath custom home situated on the 15th fairway of cypress ridge golf course. Original owner/builder spared no expense in the design and construction including arches, custom triple crown molding, 8' solid core doors, hardwood and travertine flooring and other top of the line finishes. Including radiant heat in the bathrooms and tankless water heater and recirculating pump. Nearly 4500 sq ft of living space including a guest suite with ensuite bath and living area ideal for granny-suite, plus another guest suite upstairs with separate entrance featuring a bedroom, bath, loft area and office. The master suite and luxurious master bath share a fireplace and beautiful views of the greens through reflective glass for added privacy. Two additional guest rooms situated on the main level share a charming bath with clawfoot tub. Formal dining and living room off the entry, gourmet kitchen with dacor stainless steel appliances, center island and breakfast nook opens to family room with access to the back patio. Great outdoor area overlooking the golf course, features a covered patio with built in wood burning fireplace, bbq and ample room for entertaining. 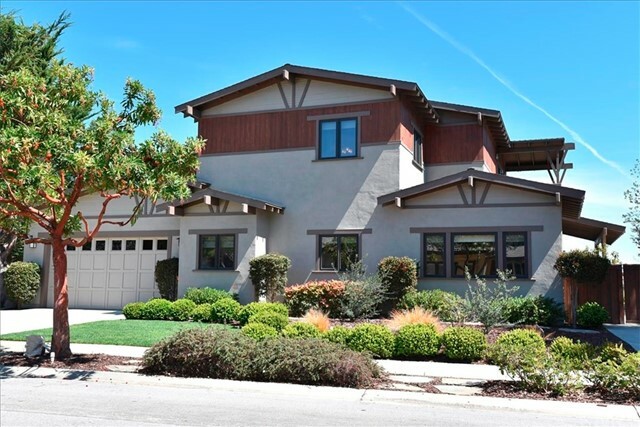 Enjoy luxury living in a park like setting just minutes to the quaint town of arroyo grande with great food, shopping and wine tasting. Rare find. Bluff pointe beauty. 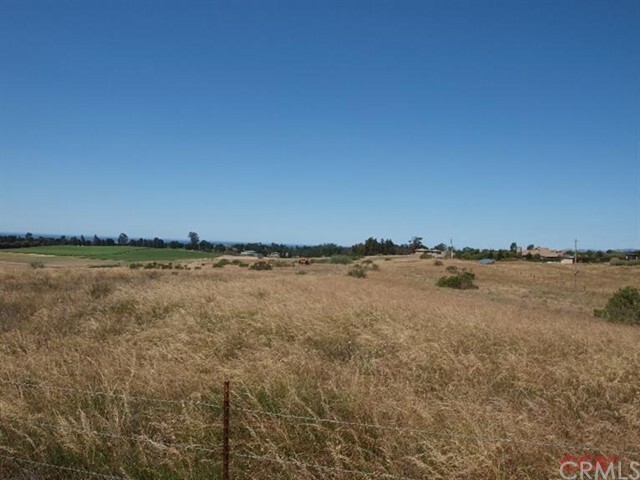 Own a home in one of the most desirable neighborhoods on the central coast. This stunning property is situated on a cul-de-sac, on an exclusive avenue. Take in the breathtaking views of the ocean, dunes, a fresh water lake, mountains and more. The numerous decks and outdoor, landscaped areas of this exquisite, park-like setting, offer serenity as well as endless opportunities to enjoy outdoor living and entertaining at its finest. 4 bedrooms, 2 ½ baths. Huge, isolated master suite with fireplace. Other three bedrooms are spacious and boast closets and cabinets galore. Skylights, cathedral ceilings, abundant storage, central vac, laundry room, breakfast nook, 3 car garage. Bonus room with private entry provides many possibilities. Perfect for multiple generations. New light fixtures, paint and carpet. Close proximity to award-winning wineries, world class dining, golf courses, sandy beaches and two regional airports. Priced below market value. Don't miss out on this one. Listing Agent: Simone Viola Listing Office: Farrell Smyth, Inc. This 3 bedrooms 2. 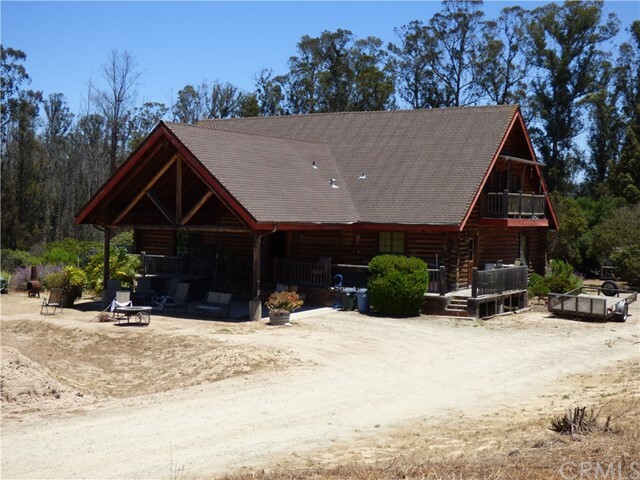 5 baths (2976sf) two level home is in a fabulous rural location situated on a 17,200 sft lot. Features a wrap around front porch, open kitchen with breakfast nook, sunroom with lots of windows. Upper-level master bedroom has a view of the ocean. Rear yard has beautiful views of the hills. There is a fenced in garden and inviting gazebo. Three car garage (one bay used as a workshop. ) rural living yet conveniently located to golf, beach & shops. This home needs some tlc to make it your own. Call your realtor today for a viewing. With a custom look from the street and a homey, early american feeling inside, here is a great place to call home. This 1900+ square feet, very well maintained home features 4 bedrooms, 2 baths, formal living room, dining room and family room. Nicely finished on the inside with hardwood floors, and brick kitchen accents invoking an earlier time of hearth and home. Amenities and upgrades include dual pane windows, french doors, custom oak entry door with beveled glass insert, custom interior doors, gas fireplace insert with remote thermostat control and the upgraded shingle 50 year roof. 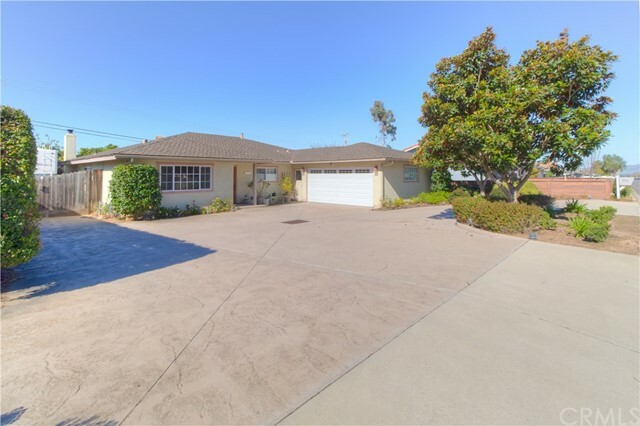 The exterior has a nice updated look with great curb appeal, framed by the custom textured circular drive, off street parking, even rv parking. Enjoy the view of the hills to the north from the front or relax in the private back yard retreat. You're a hop, skip and a jump to arroyo grande proper, highway 101 and everything south san luis obispo county has to offer from beaches to lopez lake to wine country. 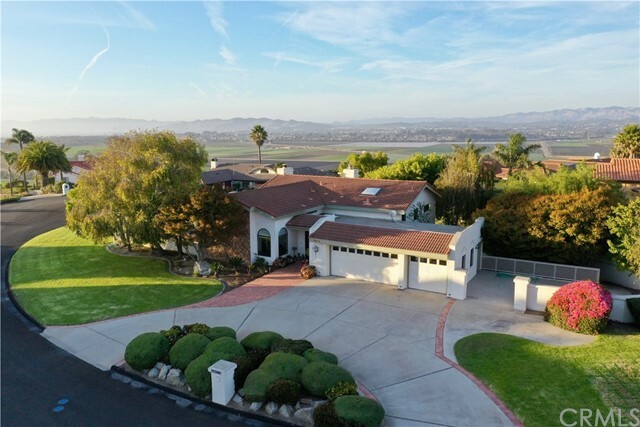 While even the short drive to town offers incredible ocean and valley views, don't sell the palo mesa neighborhood short! Walking distance amenities include the country store with gas and diesel pumps, the ever popular burrito loco eatery, the neighborhood shopping center with full grocery & deli, tanner jack's restaurant and award winning palo mesa pizza. And right around the corner, the cypress ridge golf course! Check it out! Prime location!!!! Build your dream home with possible ocean views!!! 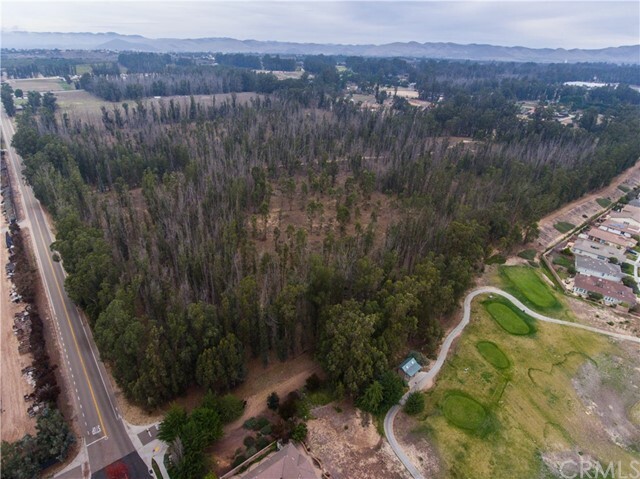 This 5 acre parcel is surrounded by million dollar estates, tucked away at the end of cul-de-sac- close proximity to beaches, cypress ridge golf course, shopping & schools. Westhampton estates. Lot 3. 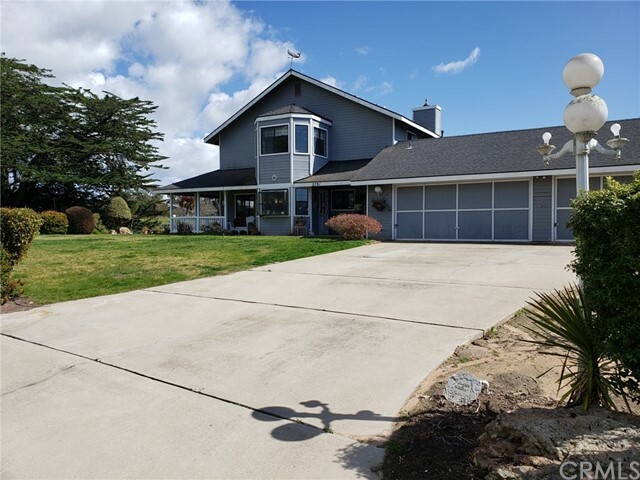 Country feel but minutes from the village of arroyo grande. This level 2. 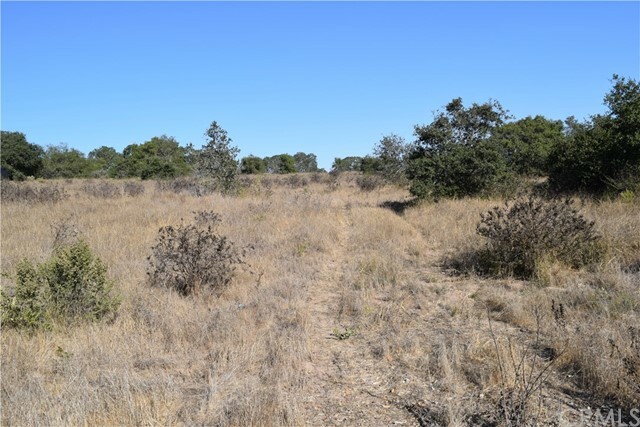 35 acre lot is on a county maintained road, utilities on lot, with a well that was producing 18. 6 gpm. 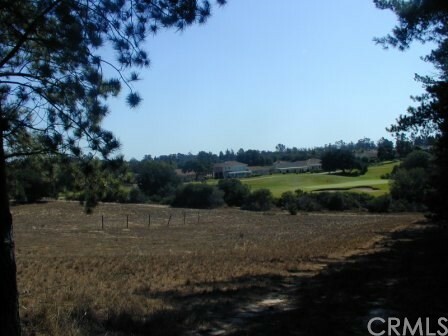 Close to cypress ridge golf course and within minutes of two other golf courses. Build the home of your dreams plus a secondary dwelling. The minimum home size is 2600 sq. Ft. No hoa.